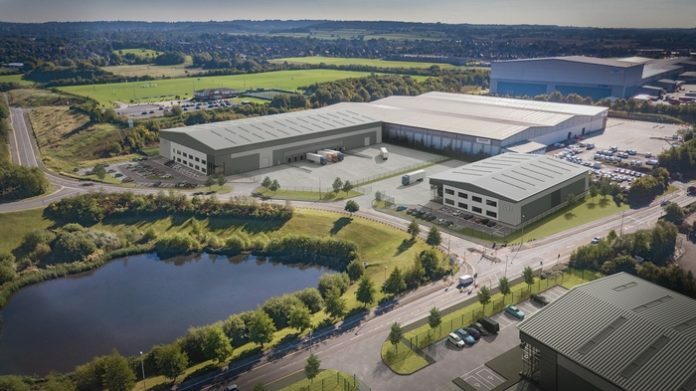 Expert developer and regeneration specialist, St. Modwen, has submitted planning applications to develop over 570,000 sq ft of industrial and logistics space across Stoke-on-Trent and north Staffordshire, demonstrating the company’s continued commitment to accelerating industrial and logistics development in the UK. The proposed developments are anticipated to generate in excess of 1,000 jobs at Etruria Valley and Trentham Lakes. The planning applications include six proposed industrial and logistics units at Trentham Lakes, ranging from 22,000 sq ft to 250,000 sq ft. Approval has been granted for five of the units and construction work is set to begin in January 2019. St. Modwen is also expecting to receive planning permission in the next month to develop the next two phases at Etruria Valley, comprising a trade park scheme as well as a 43,000 sq ft standalone industrial and logistics unit. A further planning application for 51,000 sq ft on the same site has also been submitted. The above schemes are in addition to the development at Meaford Business Park, where St. Modwen has already speculatively built 36,000 sq ft of industrial and logistics space, with planning secured for a further two industrial warehouse units, one 50,000 sq ft and the other 22,000 sq ft.